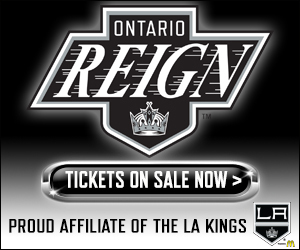 The Ontario Reign began a back-to-back set this weekend with a 6-2 loss to the Colorado Eagles. The Eagles put Ontario in an early hole as they struck four times during the first period, the second time this season that the Reign have conceded four times in a period, eventually opening up a 6-0 lead midway through the middle stanza. Ontario was able to score a pair of tallies in the latter stages of the game to cut its deficit to the final of 6-2. 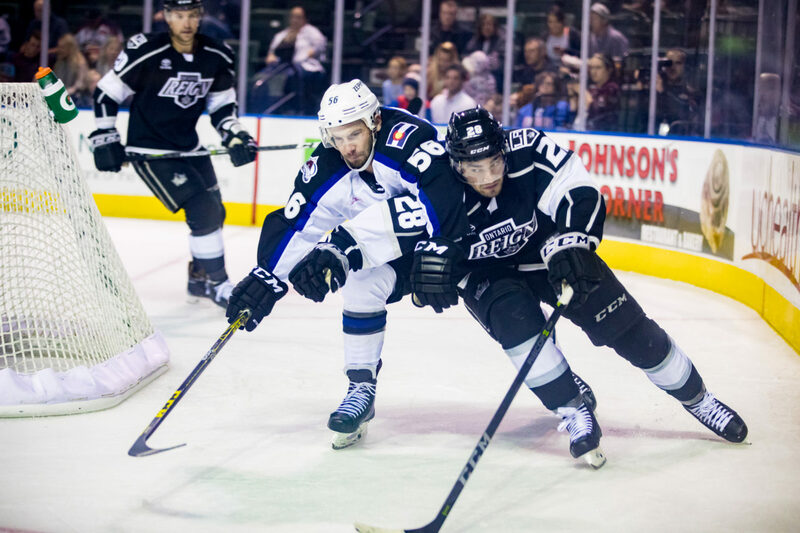 The Reign will have a chance to bounce back tomorrow as the teams square off again at Budweiser Events Center, in a 6:05 PM (Pacific Time) puck drop. Defenseman Mason Geertsen collected assists on three of the four first-period goals, which came from four different scorers (Logan O’Connor, J-C Beaudin, Andrew Agozzino, Michael Joly). O’Connor opened the scoring 4:33 into the game as he collected a puck between the circles and beat Budaj for his second tally of the season. Colorado doubled its total just past the 12 minute mark as Beaudin led a 3-on-1 rush down the right wing, kept it himself and beat Budaj top shelf on the blocker side. 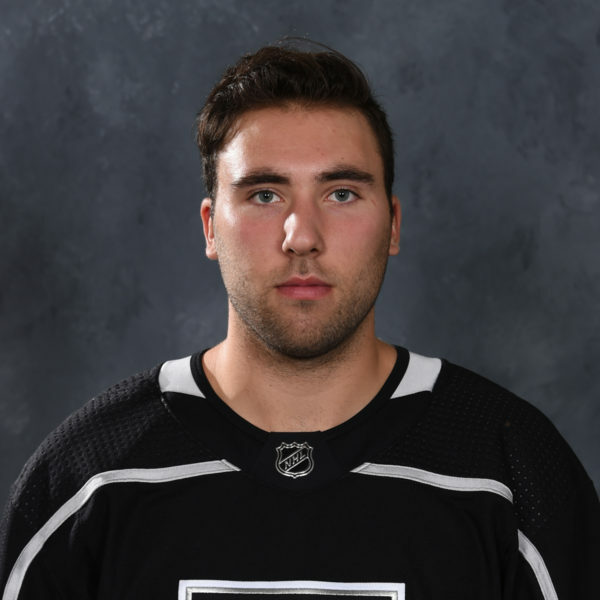 Less than two minutes later, Budaj made an initial save on Geertsen’s shot from the point, but the rebound fell to Agozzino, who swatted it home on the backhand for his first of the season. The Eagles capped off a productive six-minute stretch as Michael Joly buried a rebound from right outside the crease for his first goal of the season. Budaj’s night ended after the first period with 11 saves from 15 shots against and Cal Petersen entered the game for Ontario to play the final 40 minutes. 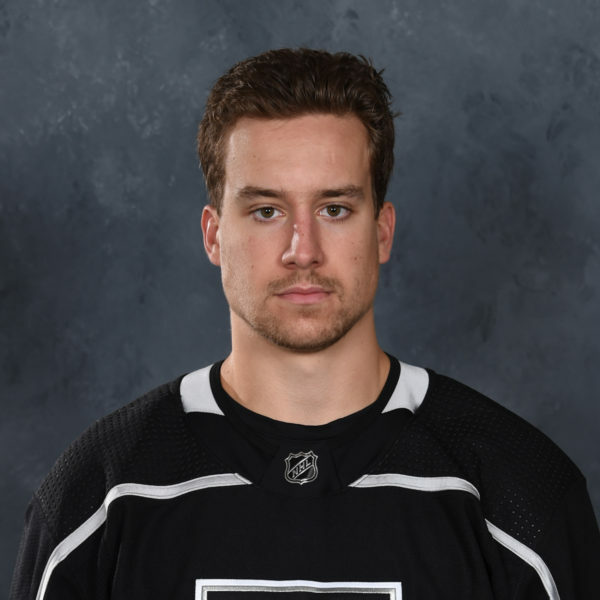 Colorado added a fifth goal 8:29 into the second period as Beaudin got between the Ontario defensemen, in alone on Petersen, and went backhand-to-forehand and scored on the glove side with a nifty shot for the five-goal advantage. The Eagles got their sixth less than three minutes later as Greer picked up his third point of the evening with a power-play tally, Colorado’s second man-up goal of the game. With less than two minutes left in the second period, defenseman Matt Roy got Ontario on the board with a rebound goal from close range. 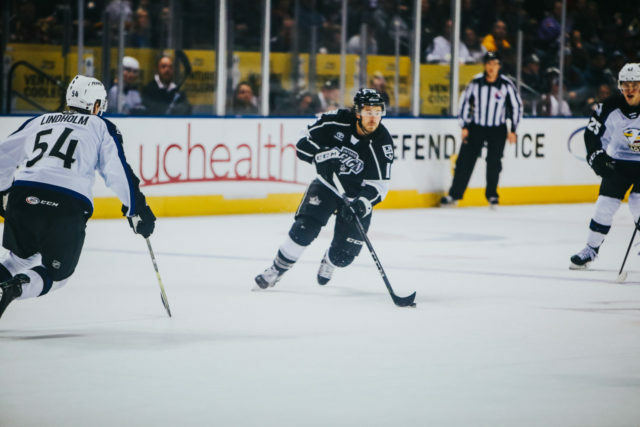 Forwards Matt Moulson and Drake Rymsha collected the assists on the play, Rymsha’s first career professional point. Moulson extended his scoring streak to five games with the primary helper. 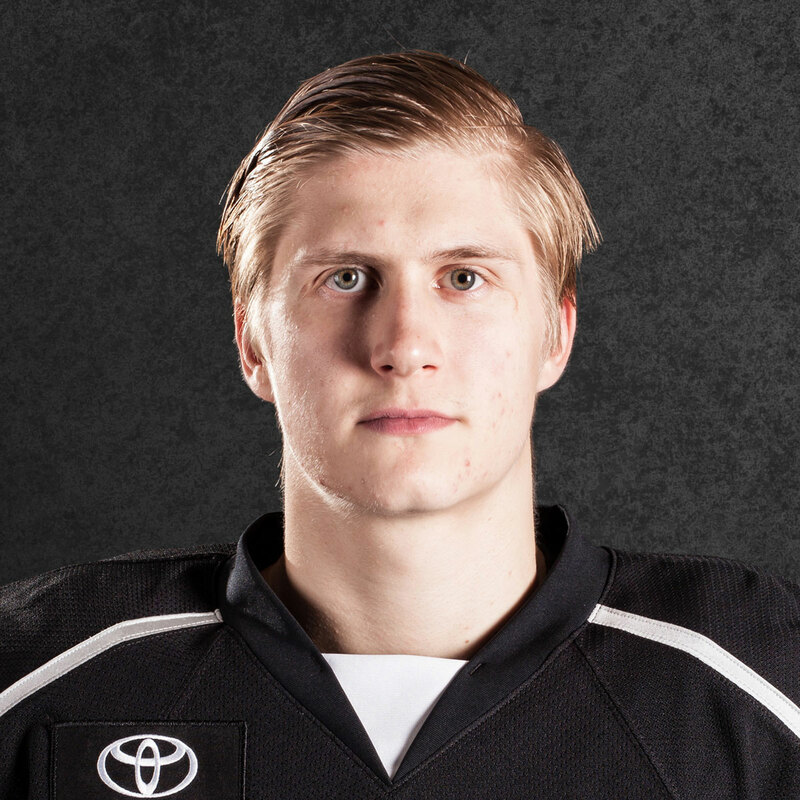 Ontario also scored the lone goal of the third period as Mikey Eyssimont remained hot with his fourth goal of the season, tying forward Sheldon Rempal for the early team lead. 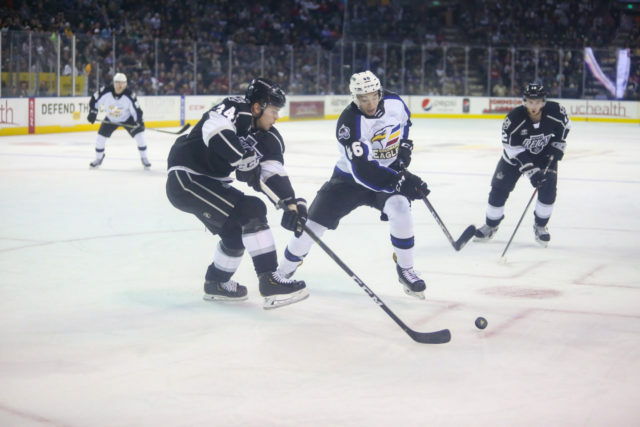 Forward Spencer Watson and Roy tallied the assists on the play as Watson found the scoresheet in his season debut with the Reign. 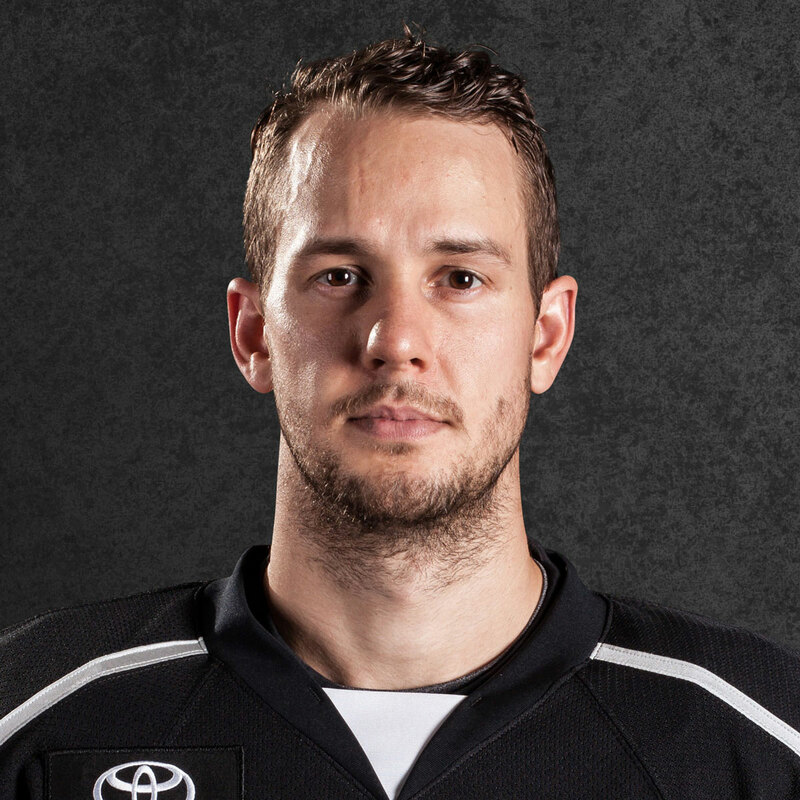 As I’m not on the road for tonight’s game, we’ll bring back an old favorite to conclude tonight’s recap – Bus Texts With Stothers – as made famous by the OG Reign Insider, Lindsay Czarnecki. It seemed like their transition game created a lot of odd-man opportunities, what was it that made it difficult to slow them down? We created those situations with some questionable reads. Holding or diving down in the Oz when we didn’t have the proper support. Guilty of being flat footed a few times. We made that team faster than we needed to. Do you think the high number of goals against through 6 games is something that will sort itself out in time, as the group gels, or is there something specifically you guys need to work on? Nothing sorts itself out in time. We need to work on it as a group and make it a priority. We have proven in the early going that we can’t get into a track meet with other teams. The hardest part of the game is the defensive side. It will take some time but we will get there. With a quick turnaround, is this a forget it entirely kind of game, start fresh in the morning, or one that can be used to teach with the same opponent again tomorrow?